devises, directs and writes plays, primarily focusing on reproductive justice, sexual health and sexual violence prevention. Nik creates participatory and new work to provide pleasure, explore diverse perspectives and offer opportunities for audiences to practice for real life. 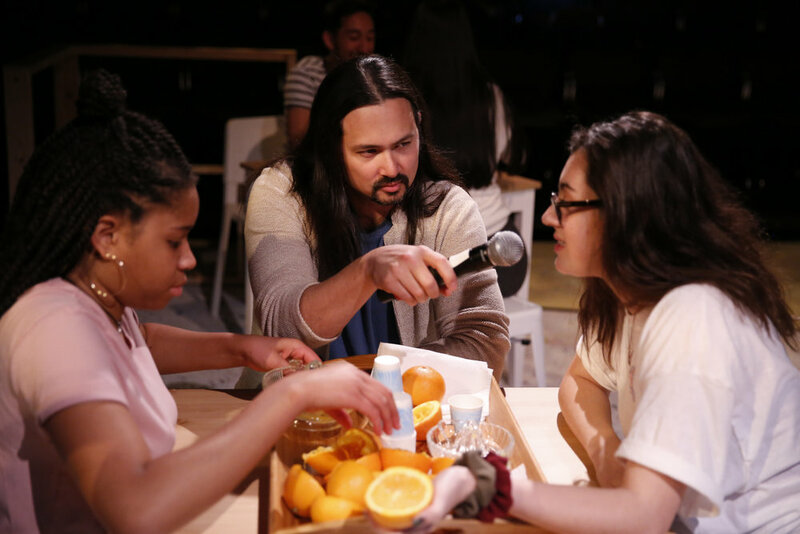 A social and civic practice theater artist, Nik creates plays that engage audiences as participants in performance experiences rather than recipients. Grounded in Augusto Boal's Theater of the Oppressed practices and "rehearsal for the revolution," Nik creates theater to shape new and less broken worlds.